Best Cannon Beach waterfront hotels for your perfect beach vacation! Vacation Rentals and Bed and Breakfast! Choosing the best Cannon Beach waterfront hotel is the most important decision for your perfect beach vacation. Cannon Beach is one of the Oregon's best beach vacation destinations. Cannon Beach waterfront hotels offer the convenience of waking up in the morning and just walking out onto the sand and watching a splendid sunrise. Or...you can watch a spectacular sunset without having to carry anything but your favourite beverage and folding chair. You will want to book your Cannon Beach waterfront hotel well ahead of time. Summer is an extremely busy time for this family oriented waterfront destination! The Stephanie Inn is a lovely 4 diamond rated waterfront hotel (or bed and breakfast depending on whom you talk to) directly on Cannon Beach! 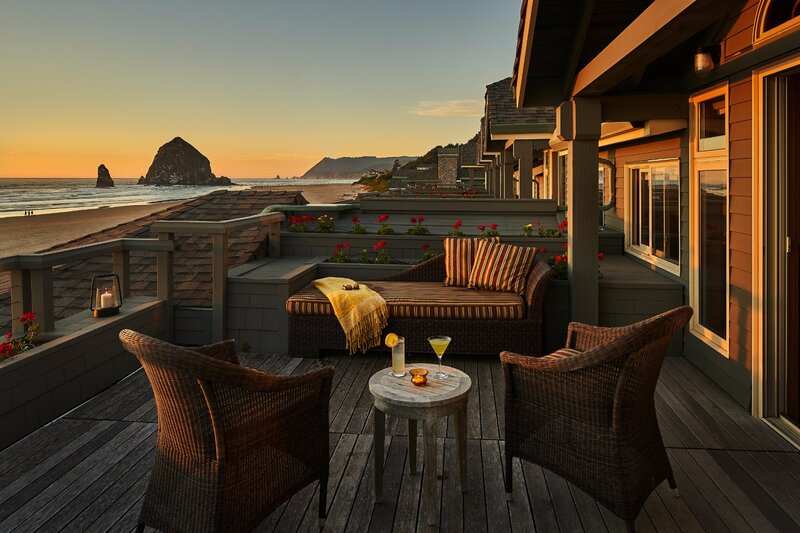 With beautiful views of Haystack Rock, the Pacific Ocean and much more, you will enjoy the inner peace that only comes from listening to ocean waves and scent of ocean air! Guest rooms feature large whirlpool jetted tubs, fireplace and are elegantly furnished! A perfect place to get a great book and just relax! The four-star Stephanie Inn Dining Room serves a complimentary breakfast buffet each morning in an intimate country setting. Wanting to keep the warm atmosphere of a bed and breakfast The Stephanie Inn also offers a complimentary afternoon wine and cheese in the library and complimentary evening night caps! Enjoy this little video of The Stephanie Inn at Cannon Beach. This is truly one of the best Cannon Beach waterfront hotels! Also a 2018 Tripadvisor Traveler's choice award winner! 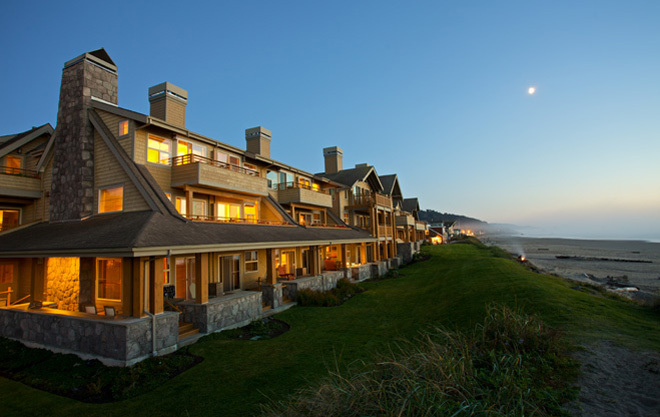 The Ocean Lodge is a lovely hotel offering a romantic, oceanfront getaway in Oregon's Cannon Beach! Create wonderful memories in this beautiful waterfront accommodation! Feel the sea mist and watch the breakers crash onto the famous Haystack Rock and pristine sands of Cannon Beach along the Oregon coast. 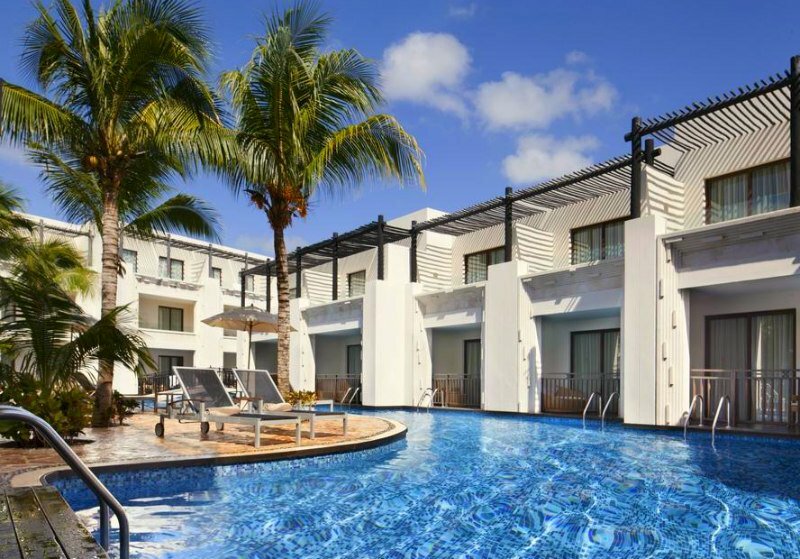 Modestly priced, we feel this is an excellent value and these reviews of The Ocean Lodge will make you want to get there as soon as you can! 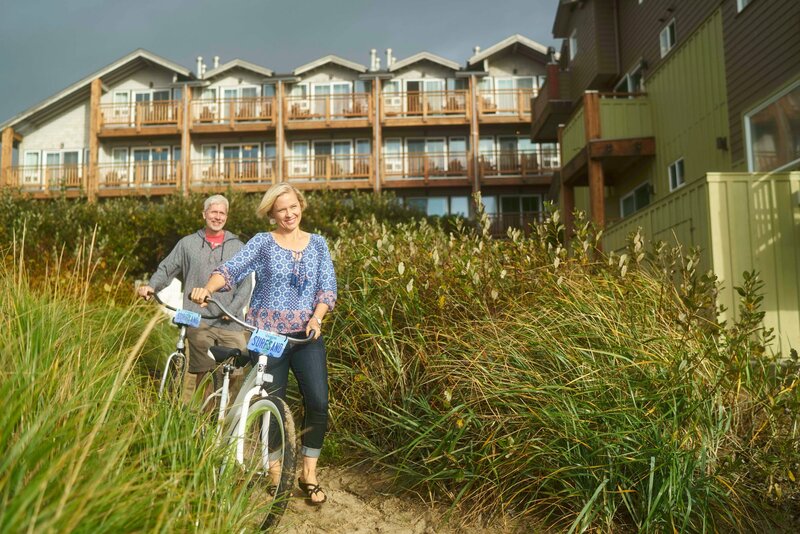 One of the best Cannon Beach waterfront hotels or accommodations is The Surfsand Resort. This is another great value and is highly rated by Trip Advisor Reviews! 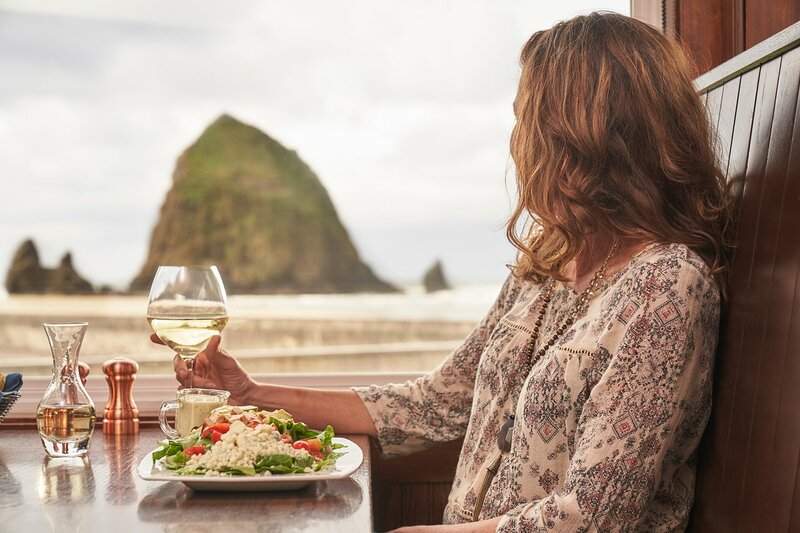 With sweeping Pacific Coastline views, the majestic Haystack Rock and a distant view of Tillamook Head Lighthouse you will be able to enjoy a peaceful Oregon beach vacation! At the full service Surfsand Resort. you will also enjoy the year round indoor pool, hot tub, soothing massage rooms and Finnish saunas. If you really have to... you will also enjoy the fitness center that features state-of-the-art workout equipment. Completely smoke-free and some rooms pet-friendly! Enjoy the only the fresh air of the ocean and take Fido for some stick fetching! Here are many more Cannon Beach waterfront hotels and other accommodations for you to choose from! 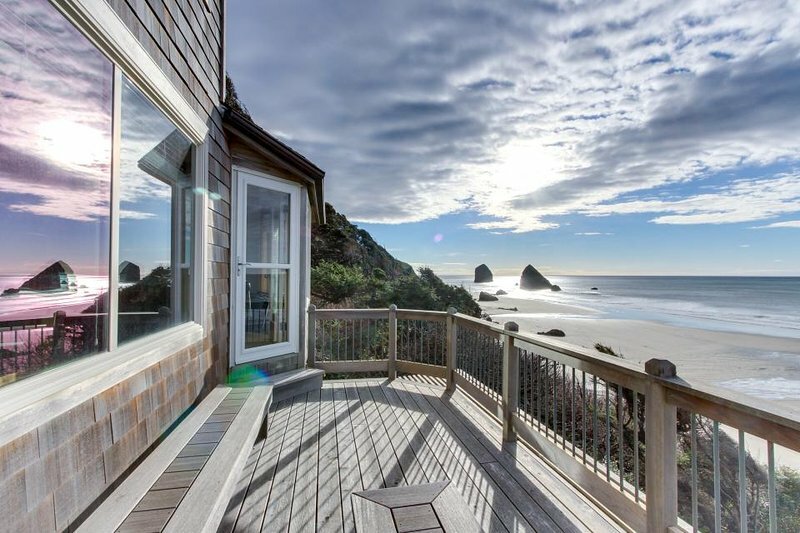 As there are many vacation rentals available in Cannon Beach and since the list keeps changing we have found some of the best providers of vacation homes in the Cannon Beach. The Loft Of Riley is one of the highest rated vacation homes on HomeAway. HomeAway is one of the largest providers of vacation homes available! With over 230,000 homes in 120 countries you are bound to find your waterfront vacation rental in Cannon Beach! 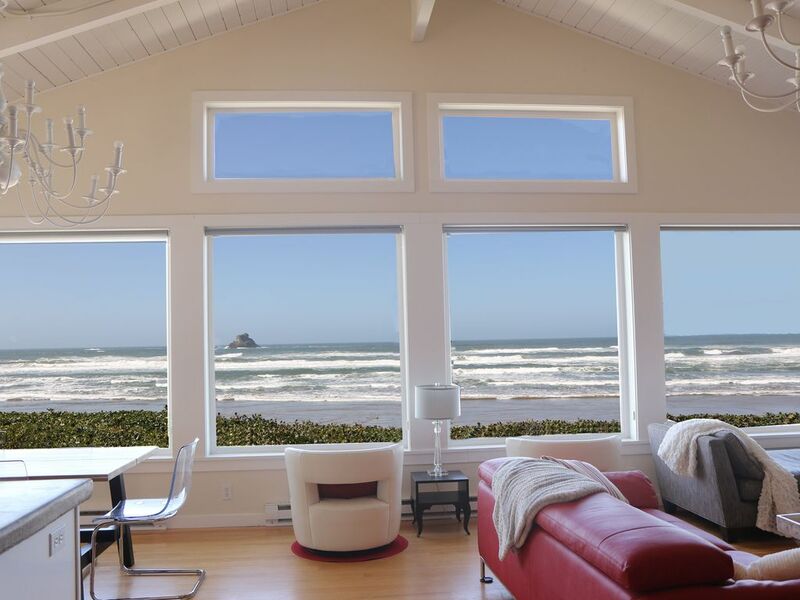 Try the HomeAway banner below to take you directly to some of the best Cannon Beach waterfront Vacation homes available! Traditions start at great waterfront vacation homes. If you are looking for possibly one of the best waterfront Cannon Beach vacation rentals you will find it here at Best Waterfront Destinations! Oceanview or on the Waterfront! • Sea Sprite at Haystack Rock is a rustic Cannon Beach bed and breakfast on the waterfront! Sea Sprite at Haystack Rock offers a variety of lovely studio, one and two bedroom suites and cottages overlooking Haystack Rock. The weathered cedar shingles add to the "Beach House" feel. Well maintained grounds add to the serene atmosphere. Kitchenettes. Free use of washer and dryer. This well managed waterfront bed and breakfast in Cannon Beach will keep you coming back for more! • The Arch Cape Inn & Retreat is a bed and breakfast located just four miles out of Cannon Beach in Arch Cape. Although we like to feature "waterfront" accommodations we found this one to be very worthy of mentioning! With its medieval architecture of a romantic era gone by, European antiques and artworks, you will feel as if you had found a way to travel back in time! Begin the day with a delicious three course breakfast. Enjoy ocean views or end the day in the comfort of the hot tub. •Wayfarer Waterfront Restaurant - Great waterfront restaurant offering great views for a romantic dinner. •Mo's Restaurant - Described as the restaurant having the best views of all the Cannon Beach waterfront restaurant, this restaurant offers great seafood. •Stephanie Inn Dining Room - No water views from this very fine restaurant. 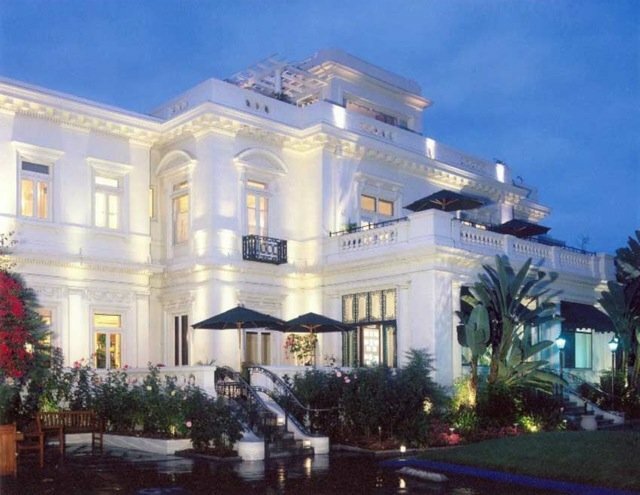 However, it is just steps from the beach. Perfect for romantic dinners before or after a stroll along the beach. from our Cannon Beach Waterfront Hotels page!